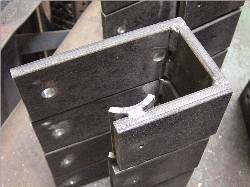 As you can see from the following pictures we do not just supply materials and tools we have in house facilities for welding, fabrication, machining, to a high standard. 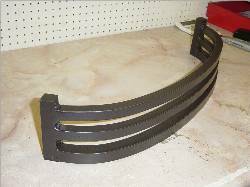 We are able to undertake bespoke one of items that have helped many of our customers ideas become reality. If you have an idea and would like a quotation or information please contact us by e mail, fax or phone. For us to be able to give an accurate quotation we do need a drawing, this does not need to be a engineers drawing but simple measurements and dimensions are critical to make sure the order meets your specification. 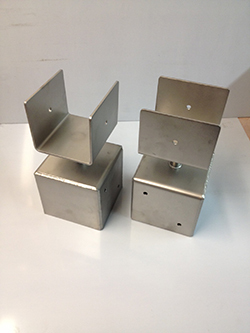 Steel housing fabricated to accommodate customer's own locking mechanism. 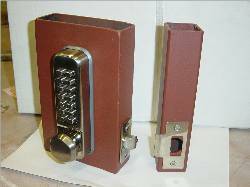 Designed to easily and securely affix to customer's gate. 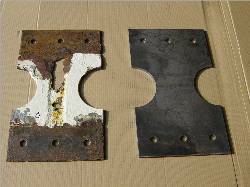 Supplied red-oxide undercoat finish. 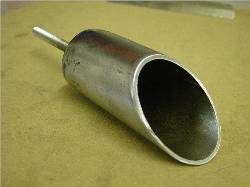 Stainless steel scoop, finished for use within a food environment. 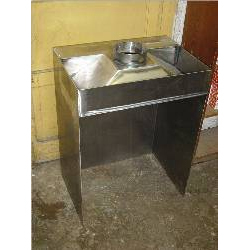 Developed to meet customer's specific requirements in terms of dimensions and scoop capacity. 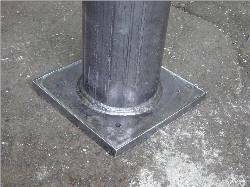 Mild steel fireplace assembly fabricated after consultation with customer to establish exact dimensional site requirements. 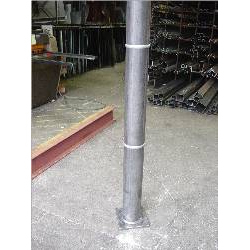 Welded seams dressed to give a high standard of finish. 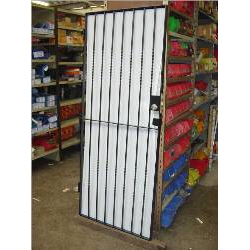 Security gate fabricated to customer's specific dimensional requirements, including ironwork embellishments and housing for locking mechanism. Whole supplied in a powder coated finish, complete with optional Perspex backing element.